How do I maintain the Cutter Blades in good condition? Why should I use Smooth ID Clamps instead of Jr Clamps? Smooth ID or Center Punch clamps . . . Which to use? 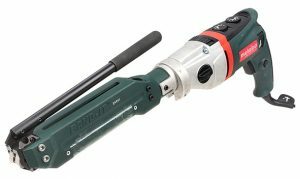 Which clamp, Ultra-Lok, Jr. Smooth ID, or Center-Punch? How do I know when I have applied the correct tension? How do I choose the correct Band-It Bracket for mounting signs? How do I maintain the C001 Tool’s Gripper in good condition? Is Coloured band available to match the colour of a decorative pole? 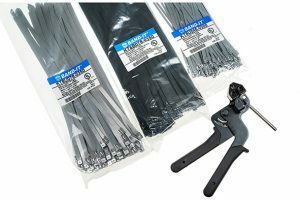 What are the advantages of coated cable-ties and band?